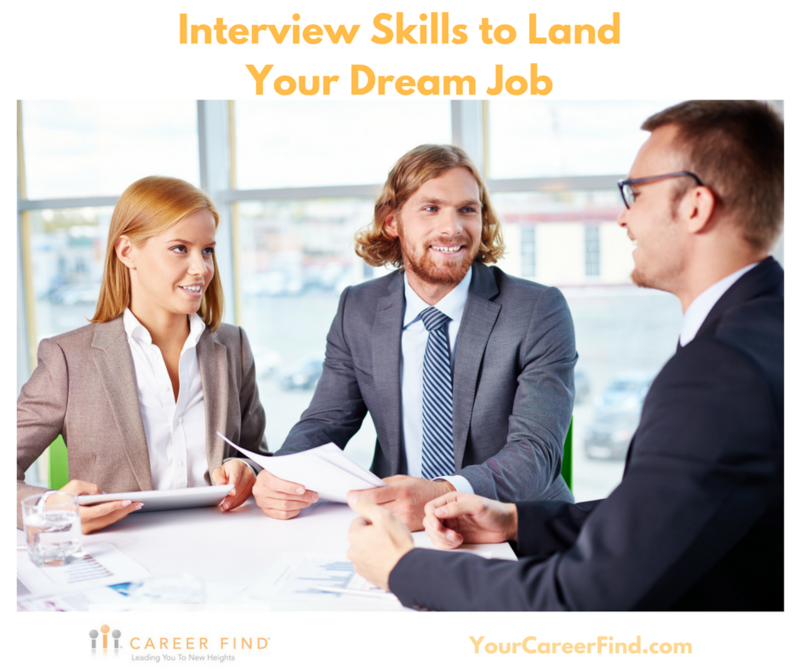 This entry was written by Rachel Schneider, posted on May 18, 2017 at 10:00 am, filed under Interview Prep, Job Interview and tagged Interview Prep, interview skills, Job Interview. Bookmark the permalink. Follow any comments here with the RSS feed for this post. Both comments and trackbacks are currently closed.